Malacca is the city with the sauciest name I have ever been to! You see, «malacca» in greek language precisely means «wanker » ! Did I choose to go there for its name? Yes I did, I admit it! Did I hate it because of that? Not at all! The city is a very strategically positioned place with very rich history and culture! The strait of the Malacca (or Melaka as authorities want it to be called from now and so on!) is still extremely important as a quarter of all oil carried by sea passes through this. 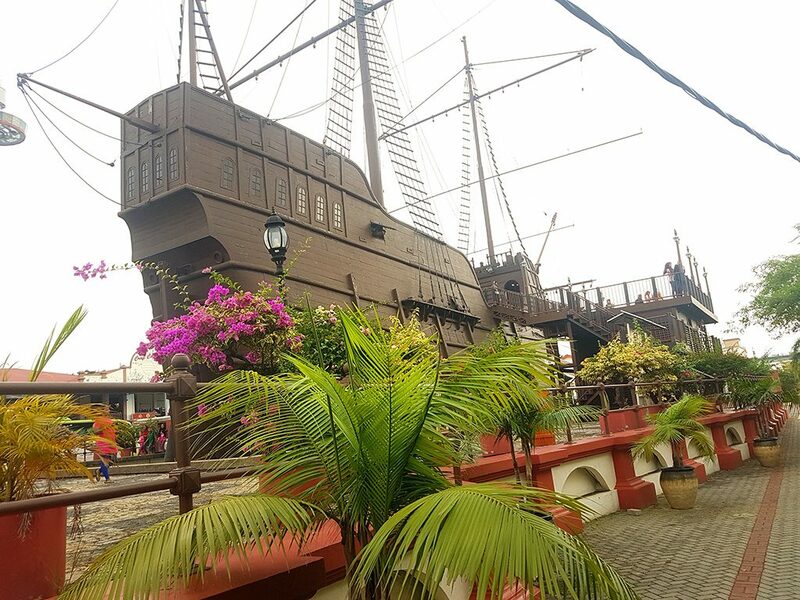 As a result Malacca is full of points of interest and unique things to do within the history, food, tradition and multicultural spectrum! Where is the soul of the town? 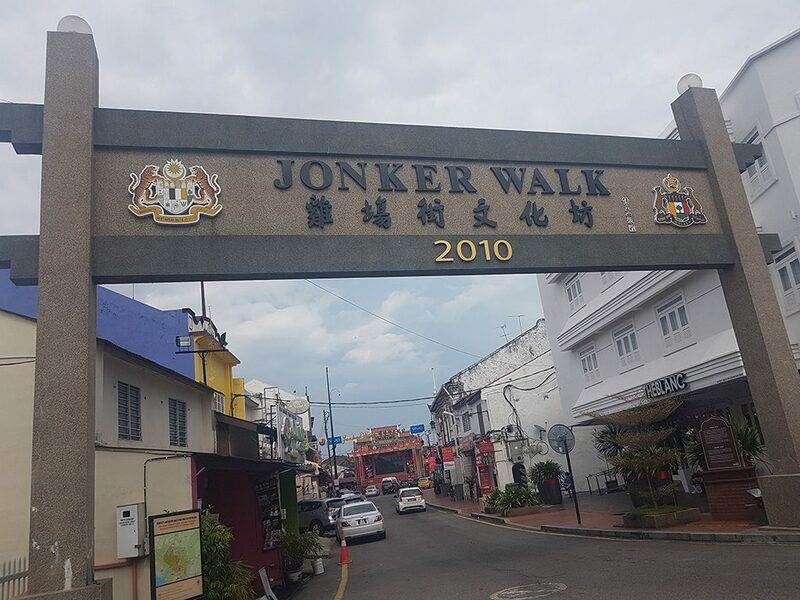 Undoubtedly, the Jonker Walk which is also the main part of the local Chinatown. Many touristic shops can be found around but , for me, the best time to visit it is throughout an open market day (or night!) where the local stalls take advantage of the public road. 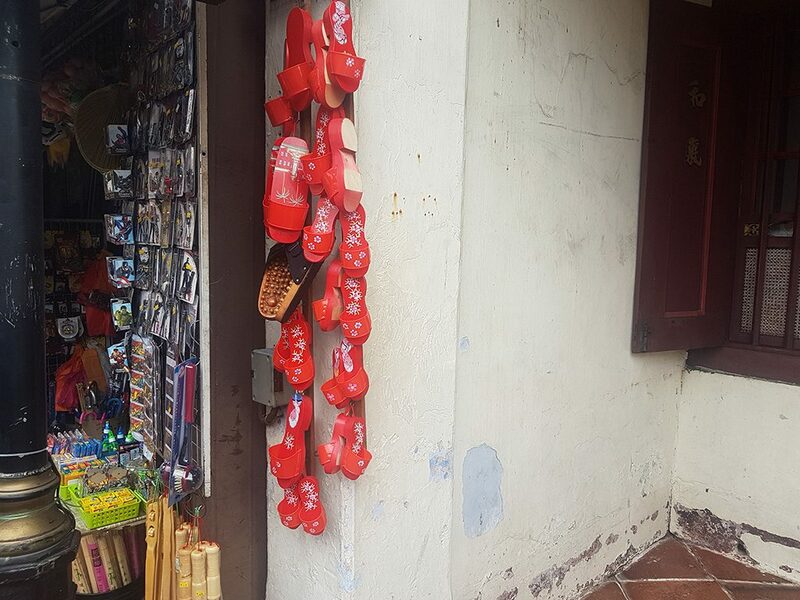 You can try out a variety of foods, drink fruit shakes, wander around the antique shops, buy Chinese products or Malaysian souvenirs such as the tradition pair of red clogs. 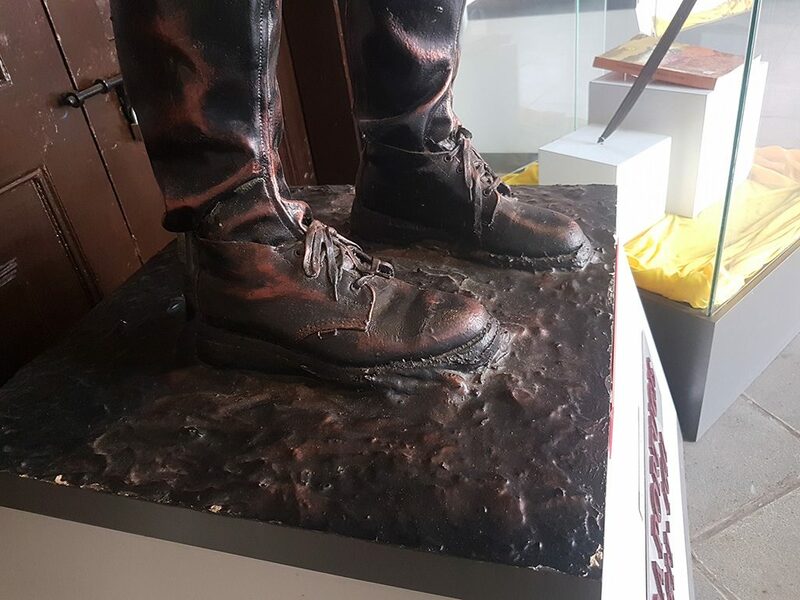 It looks awkward as a souvenir but in fact, once upon a time it was used by old ladies in the bathroom- keep in mind that in Malay people go barefoot at home! 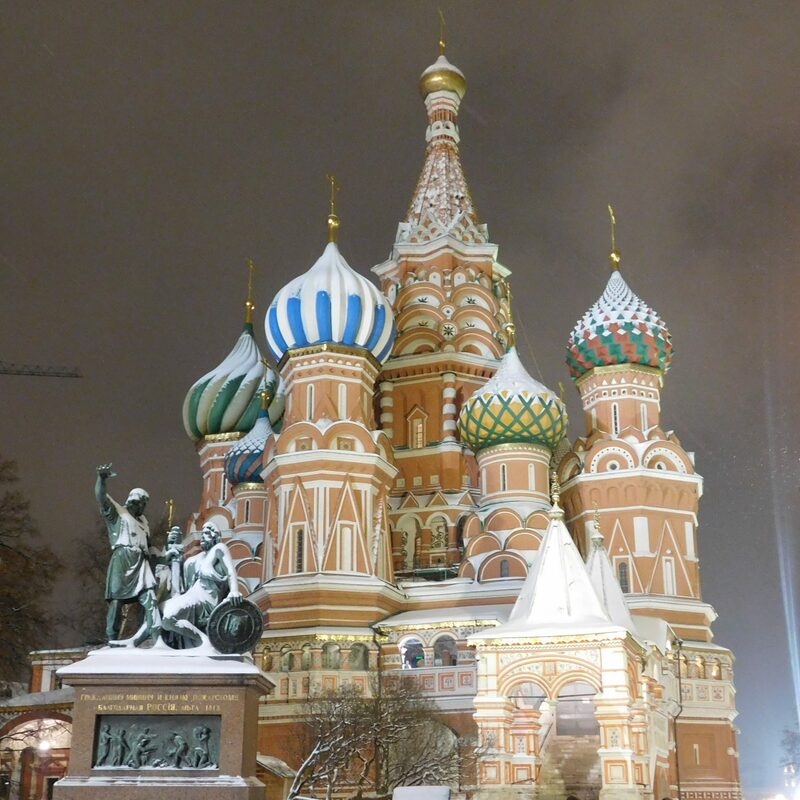 Museums, museums, more museums and some monuments! No visit here would be complete without spending a day in the History, Ethnography and Literature museum. Located on the city hill, the museum is actually a complex of buildings that present the history and culture of the region. 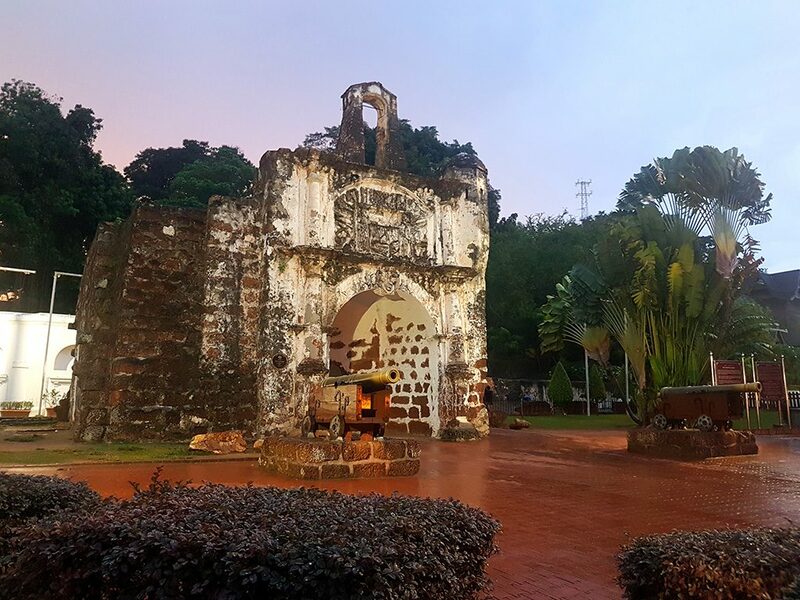 Malacca has been under the British, Kesultanan, Portuguese and Dutch rule within the centuries and under Japanese rule throughout the Second World War. 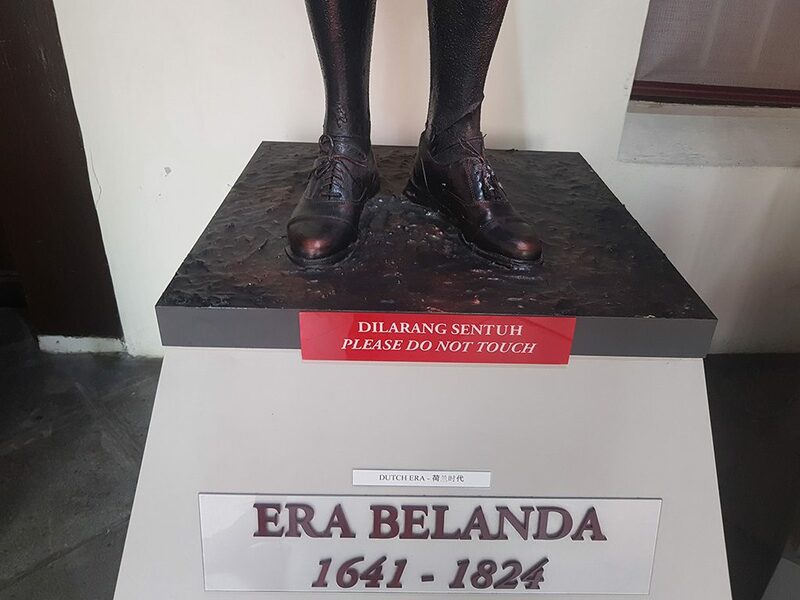 This is pretty obvious in the entire city and the museum showcases the colonial Malacca in a very detailed and interesting way. 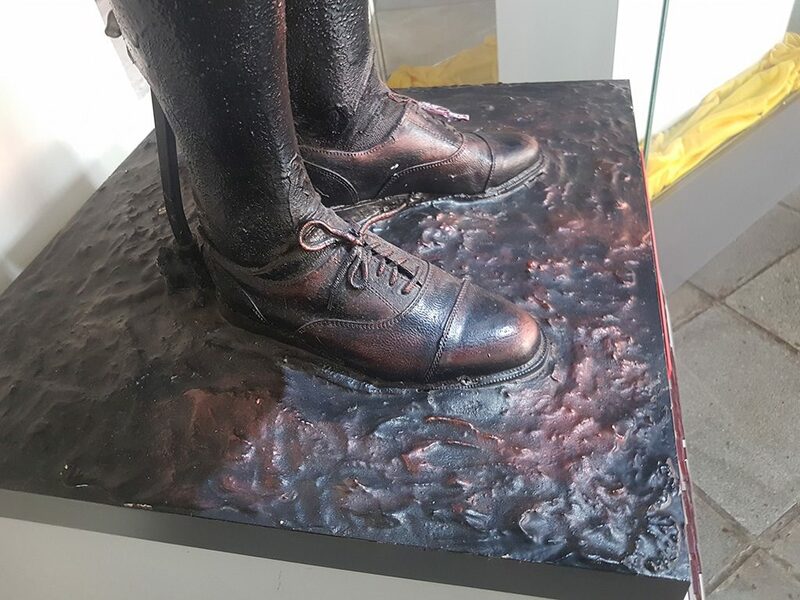 A great example of an Oxford-type pair of shoes…still trendy! The culture part is also well- explained with presentations and short videos, photos and references to each of the ethnicities/ communities that shaped Malacca. Remaining traditions from the Portuguese era are still valid even after 5 centuries! Additionally, a legend was ruined here for me as l realised that Magellan was not the first human to circumnavigate the globe! 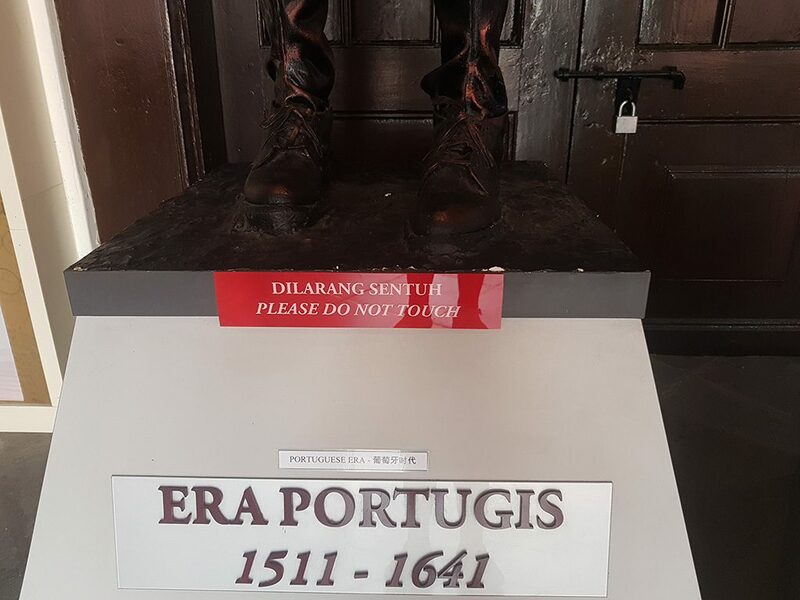 Enrique of Malacca, his personal slave , is claimed to be this person instead. The story behind is really fascinated! Other important buildings are A Famosa Fort, Sultanate Palace Museum, Mosque, Warrior Monument etc. The walk along the river is also an important part of the touristic attractions. 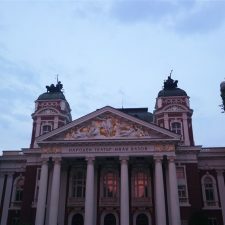 Additionally, the old city offers many historical points of interest, hidden within the modern life. You didn’t expect anything less from a city that has received so many influences over the centuries, right? However, it is not only about the past – you can find a kite museum, a submarine and a stamp museum among others too! 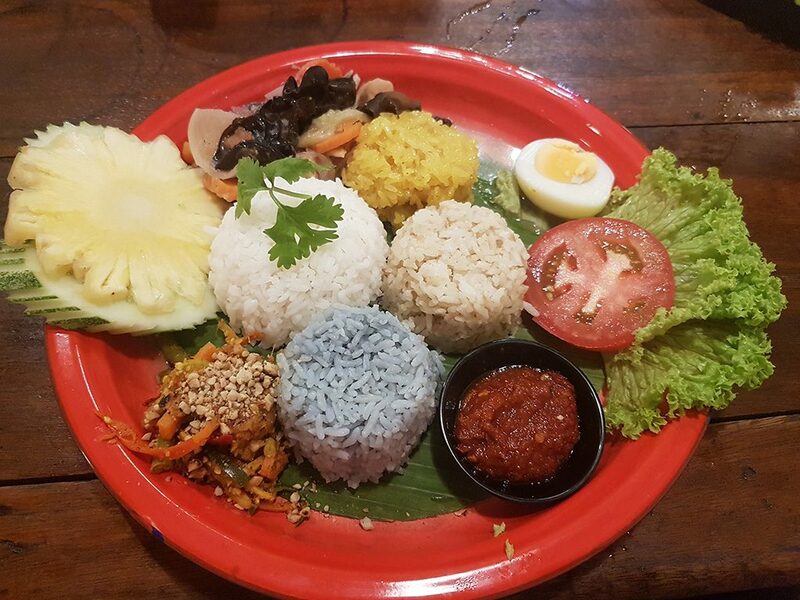 Food is a vital part of the life as in any place in Malaysia– inspiration comes from India, China, the colonists and of course the Malay people! Many restaurants representing these cuisines are scattered across the town. Moreover, there are some vegetarian restaurants and healthy eating lifestyle too – the western influence is very obvious sometimes. Some interesting coffee shops are laying across the river, just unwind and observe people here! 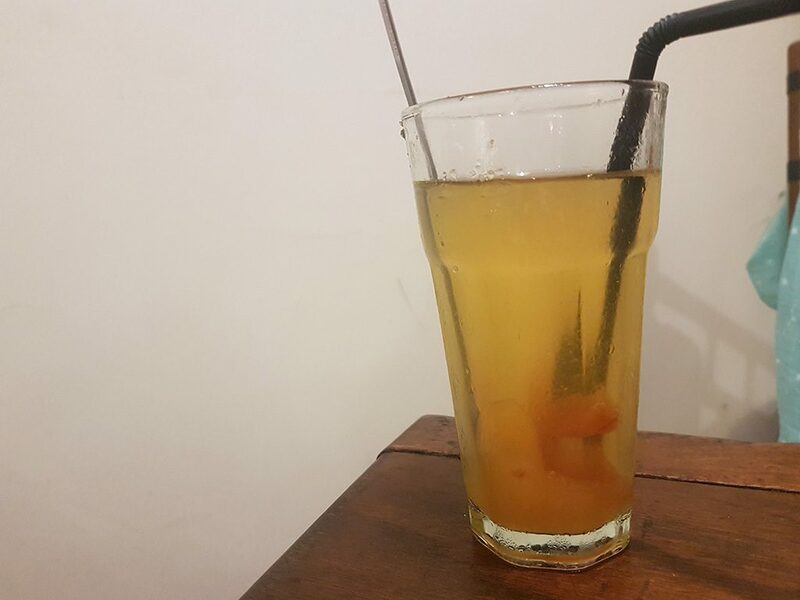 By the way, have you ever tried nutmeg fresh juice? If not.. you are in the right place! A traditional, local recipe for a common seed/fruit in a completely new context – I loved it! As if Jonker Walk was not enough Malacca (sorry Greek friends that I keep repeating it!!) has 2 big Shopping Malls in the downtown connected to each other by a large grassed area suitable for picnics! I felt like the city respects and preserves its roots and originality more than other Asian cities when it comes to shopping buildings. Generally speaking, the atmosphere here (at least from my traveller perspective) is relaxed and happy but at the same time it has a lot to teach you; well, for a place under so many different colonists, affected by so many conflicts and religions, inhabited by so many different cultures even in nowadays, I am not surprised at all! The quickest way is by flight – oh yes there is an airport here! However, I found the easiest way to be… by bus! There are many buses and coaches companies that connect directly the city with Singapore, Penang island, Kuala Lumpur and plenty of Malaysian cities. 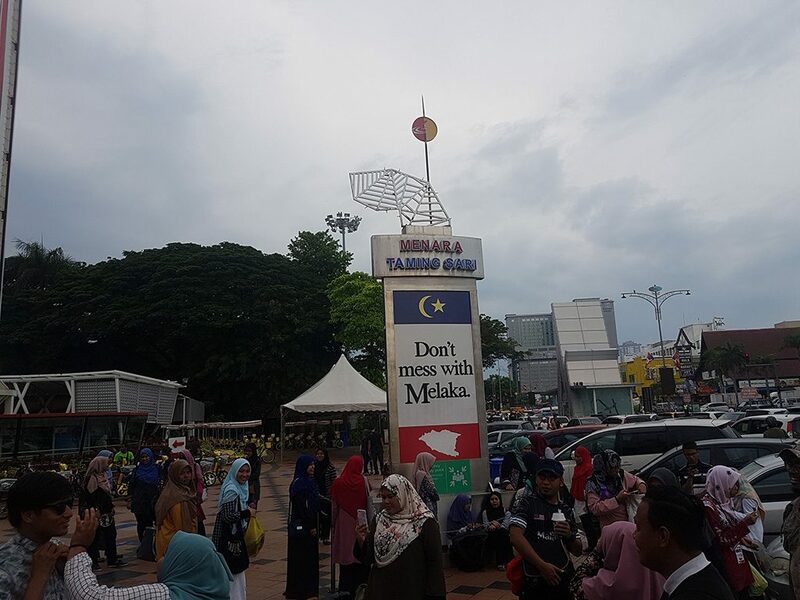 You could plan easily your itinerary knowing that some coaches stop at KL airport too so if you fly to KL you can explore the capital for few days, head to Melaka and then directly back to the airport without the hassle of the city again (the traffic in KL is quite bad!). Very convenient, right? In my point of view, this is a perfect add-on for a Kuala Lumpur trip knowing also that the distance is less than 150km! The coach station is located just outside of Melaka and it s an easy (and cheap!) ride on the local bus- no night buses though! So, what do you think? Would you visit Malacca or the name has put you off?! I would love to visit one day! It looks like a beautiful place and I love trying new food! My friend’s fiancee is Malaysian and he recently took me to a Malaysian restaurant in London, and the food was delicious. 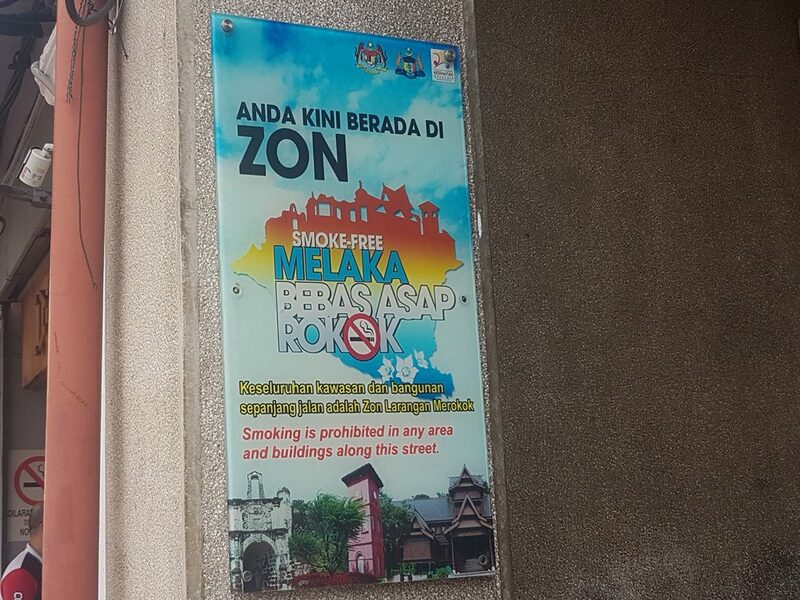 Thank you for this interesting look at Malacca. I’ve not yet been to Malaysia, but it is definitely on my bucket list! Ah, there’s a Chinatown here also! I find one in almost every place I go 🙂 The history museum really sounds interesting. To me Malacca sounds like a place that should be explored leisurely. I was not knowing about Malacca before reading your post. China town in Malacca looks interesting place to visit. I loved the crowded and lively streets of this place. Loved reading about Malacca and the fresh perspective that you bring to the place. Did not know the meaning of Malacca in Greek and this was a revelation! The place is indeed a mesmerizing melting pot of cultures with influences from diverse regions in history. I am especially interested in visiting the History, Ethnography and Literature museum. I am sure this opens up a window to the fascinating culture and heritage of the place. Error: Error validating access token: Session has expired on Tuesday, 02-Apr-19 16:48:27 PDT. The current time is Thursday, 25-Apr-19 11:46:48 PDT.